Wealthy Affiliate Review: Is it a Legit Opportunity? Swagbucks Review 2019: Is it a Waste of Time? Swagbucks is a website that helps the average person make money online from home. They are one of the best survey sites online today as well as offering additional ways to earn cash such as surfing the web, watching videos, and playing games. 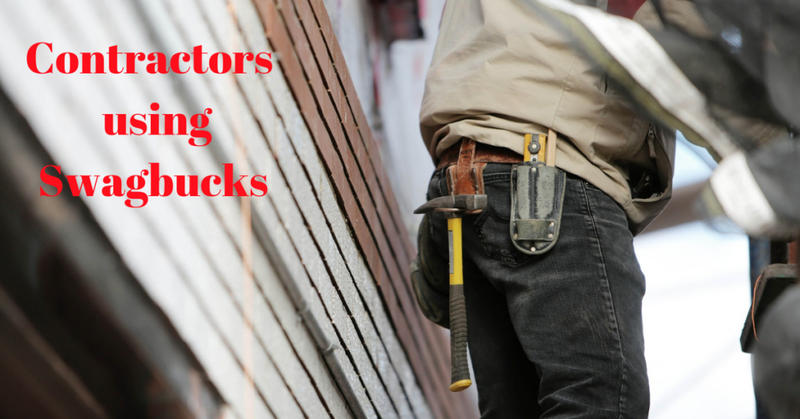 (You can read the full review here) So why would Electricians, Contractors, Landlords, and Plumbers even care about SwagBucks? There is only one reason and that is Cashback Shopping. Cashback shopping is like getting a rebate on every purchase you make online. In order to do this you must first visit a website or portal that offers this service. 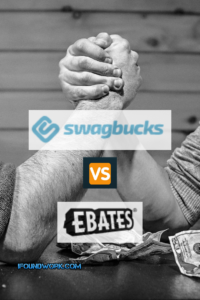 Swagbucks and Ebates are two such sites. With Swagbucks, just click on the shopping link and then search for the product or company you wish to purchase from. The site will then redirect you to the company website such as Amazon, Lowes, etc. Are Cashback Sites Worth Your Time? Absolutely! I use them at least once a week for most of the items I buy. In a typical month I usually receive cashback totaling in the hundreds of dollars. I run an Electrical Contracting Business and many of the prices at Home Depot are better than I can get at my local supply house. Items that I purchase at Home Depot are always done through Swagbucks and I will typically get 3-6% cashback and just this alone adds up quickly. I also own Rental Real Estate and I will use Ebates or Swagbucks for that too. In the 1st three weeks of January, I already earned $134 in cashback. What If I Need the Product Today? In many instances I can order what I need online and have it delivered to my home with free shipping. There are circumstances where I have an emergency and I need an item today. A few weeks ago, I had a hot water tank rupture at one of my rental properties and I needed a new tank immediately. I went onto my Swagbucks APP, clicked on Shopping, Searched for Home Depot, and bought a new tank with the Pick Up In Store Option. I had the new tank waiting for me when I arrived and received $36 in cashback savings. 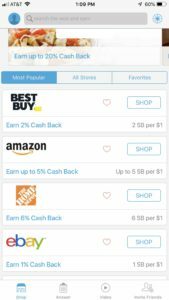 Is Swagbucks or Ebates the better portal when it comes to cashback? (You can read my full Ebates review here. )The short answer is it depends. I will usually check both sites before I make a purchase and see which one is currently offering the best cashback percentage. 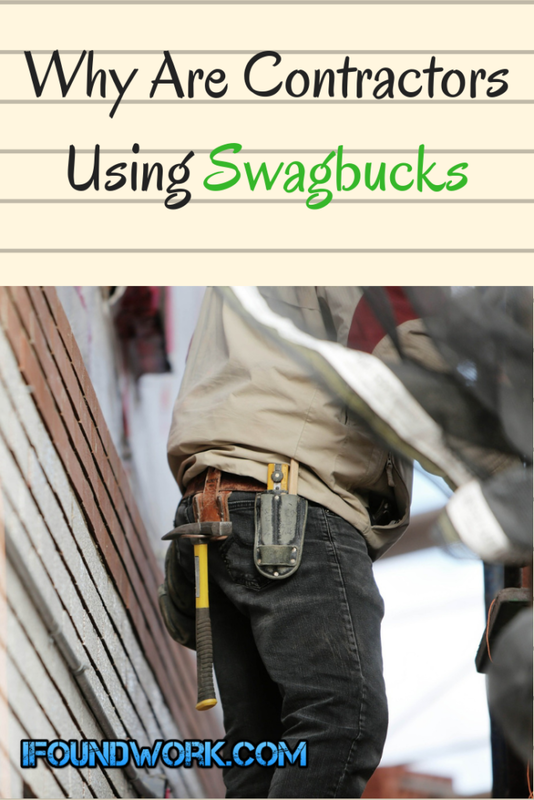 I tend to use Swagbucks more often because Home Depot is not offered on Ebates and that is where I do the most of my shopping for the Rental Properties and the Electrical Contracting Business. Cashback shopping is one of the most overlooked opportunities to save money. If you are going to shop online anyway, as the majority of people do in this day and age, it is possible to save 100’s if not 1000’s of dollars a year. If you are not using Swagbucks or Ebates, its like leaving money on the table. 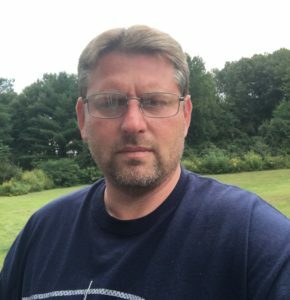 I am Paul St.Pierre a serial Entrepreneur. I have a passion for building businesses and helping people earn an income working for themselves.